Captain Lees Tarillion was a rising star when he graduated from the Imperial Academy. But ten years later, he’s still stranded on the frontier protecting three Imperial star systems without hope of advancement. 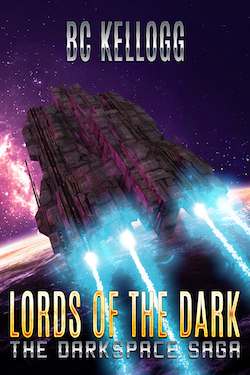 Summoned by Fleet Admiral Attilio Karsath to a secret meeting, Tarillion is tasked with an impossible mission: find the Lords of the Dark, mythological aliens who are the key to travel between the stars. Put in competition with a vicious captain intent on climbing the ranks, Tarillion is thrown into the Empire’s seedy underbelly where he meets a beautiful, mysterious bounty hunter who may hold the answer to his quest—if she doesn’t kill him first. As Tarillion’s hunt for the Lords of the Dark takes him into farthest reaches of the frontier he must confront the demons of his past—and the enemies who threaten the power of the Empire. Blyth, Teague, and Abbon, three brothers of the Durotriges tribe in southern Britain, discover a strange old man, living alone in the forest, who warns them of a coming storm. Soon afterwards, their father returns from travelling in distant lands. But then, terrible events force them to flee from their village; the only home they have ever known. The old man teaches them some magic, before they embark on a journey across the sea to Gaul, guided by the warrior mage Gwenn. Gwenn brings them to train with the mysterious Deru-Weidi, but will their magic be enough when they come face to face with the mighty city of Rome? 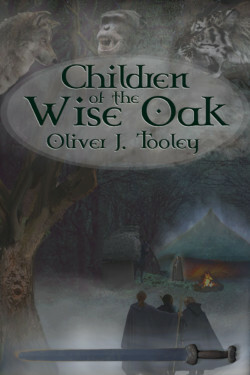 Set in a historically accurate backdrop of iron age Britain, Gaul, and the Roman Republic; “Children of the Wise Oak” is a historical fantasy featuring magical realism, Celtic culture and religion, the occasional dragon, and more. Her power is unmeasured. Her abilities untested. Her destiny inescapable. When her father goes missing, Faria has to rely on her own strength to brave the world that attacks her at every turn. 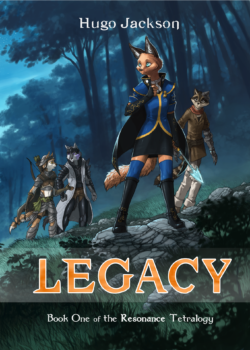 Friends and guardians rally by her to help save her father and reveal the mysteries of the ruined city, while the dark legacy of an ancient cataclysm wraps its claws around her fate… and her past. The year is 2117. In the farthest reaches of Earth’s territorial space, a spree of depraved murders has local cattle ranchers fearing for their families. John Gallic (Galaxy Man) is the former Chief Inspector of the Spatial Colonial Police, who steps up to take on the challenge of stopping a madman. 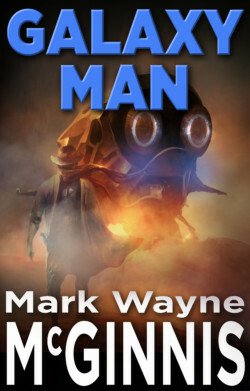 The line between prey and predator becomes blurred and the Galaxy Man will have no problem sacrificing himself to kill a killer. Chloe Wilder’s dreams are all too real. She just doesn’t know it . . . yet. Chloe is a normal teenager content with her average life – until the dreams begin. Spending her nights in a fantastical world of beautiful impossibilities she meets Zak, a charming young man who offers to guide her through his world. But darkness lurks beneath the beauty, and events in the dream world soon take a nightmarish turn – convincing Chloe that the dreams are real. An Evil Queen, a childhood not-so-imaginary friend, and a mythical fountain are only the beginning as Chloe finds herself on a rescue mission turned epic quest. As she ventures deeper into the world of magic and possibility, Chloe is forced to confront real life truths about herself if she ever hopes to succeed – and wake up. Liam Kidd was a freelancer for Vesta Corporation, Earth’s largest and most corrupt asteroid mining company. 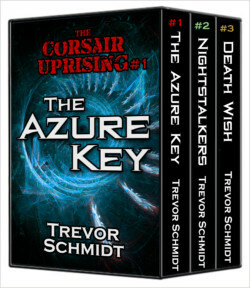 Through a series of events he finds himself working the mines, a fate worse than death. When an opportunity presents itself, he and two other miners escape through a nearby wormhole. They find themselves across the galaxy in the middle of a conflict between three alien species. 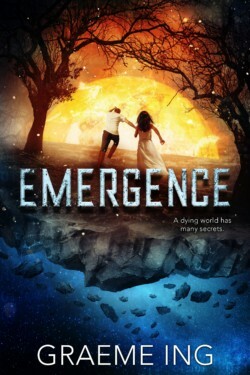 Liam’s only chance of getting home lies in finding a device rumored to be capable of opening a singularity. Now, he and his crew must face the horrors of war to return to their own system, a challenge that might prove deadly.